Want to know how to spot the world’s true pioneers? They’re the ones with all of the arrows in their backs. 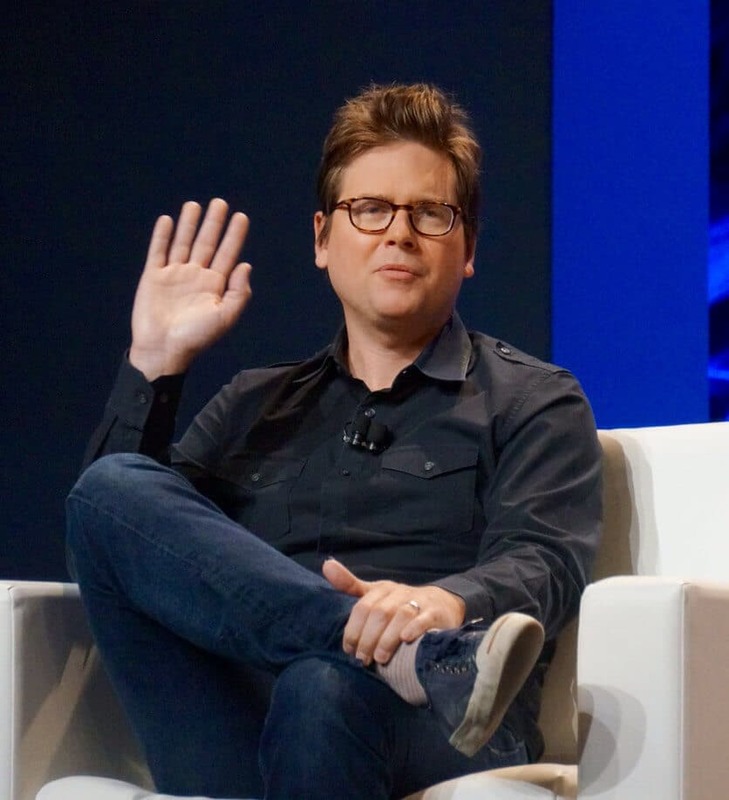 Just ask Biz Stone. From Ellen’s selfie to natural disasters to world-changing political protests, the Twitter co-founder has watched his creation change the world. And yet he’s still nursing the wounds inflicted by early detractors who were bent on seeing him fail. “Twitter became important,” Stone said. Amazingly important, in fact. Twitter has helped change the ways in which we communicate, collaborate, connect, and learn. It has changed the ways in which information is disseminated. And its “fail whale” announcements of system disruptions in the early days taught Stone the importance of transparency. Stone’s mission seems to center on being human, solving problems, and helping people. His ultimate goal, he said, is to convince others to do the same. Like everything Stone touches, it’s all about your network. Follow the right people and you’ll learn, grow, and do really good things. The people who follow you will do the same. Here’s what’s amazing: There’s nothing new here. New tools follow old rules. It’s still about people. It’s still about building relationships. It’s still about being human. Tools like Twitter merely let us do those things exponentially.